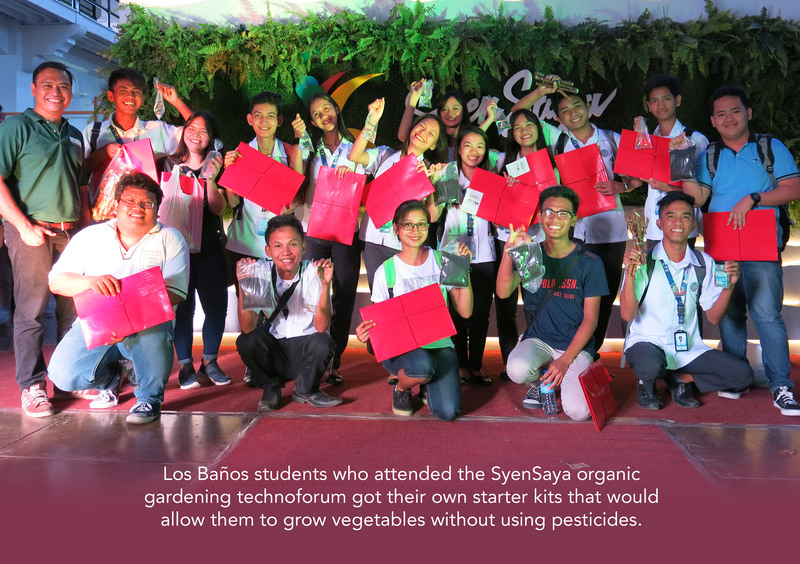 Expert advice was given to Los Baños residents and students who would like to start their own organic garden during the Syensaya Technoforum held on Nov. 8 at the Baker Hall, UPLB. The forum “Gulayan sa Tahanan” featured agriculturists from the Los Baños National Crop Research, Development and Production Support Center of the Bureau of Plant Industry (BPI-LBCNRDP) who discussed the basic steps and guidelines in establishing a home garden and creating vermicompost. According to Niña Robles, maintaining a home garden and having access to more vegetables can help Filipinos get their daily intake of vitamins and nutrients and earn additional income. She gave practical advice on choosing what to plant based on the family’s food preferences; selecting a conducive area and preparing it for planting; and maintaining the garden and managing pests through mechanical and physical interventions instead of opting for pesticides. Pest management that does not use pesticides or inorganic fertilizers was a topic that Lorna Tepper elaborated on. 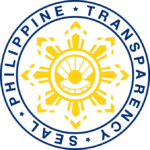 Tepper discussed proven methods to keep pests away, such as using mosquito nets to cover plants, trapping insects by placing a well-oiled plate in the middle of the vegetable bed, and using organic compounds such as citronella, alagao, guyabano seeds and sili as organic pesticides. She said that okra, gummamela and saluyot can be added to make the organic pesticide water-resistant. She also encouraged planting natural insect-repelling plants such as spearmint and growing them around the vegetables. Vermiculture, or cultivation of worms, and vermicomposting, or the process of using worms to make compost from organic matter, were also discussed during the forum. Eugenia Buctuanon said that vermicompost is considered a first class fertilizer that is very effective for growing strong and healthy plants. She explained the basics of cultivating worms and using the vermicompost for gardening.